With Batman about to celebrate his 75th Anniversary, you can be sure some big things are in the works. Although one of the most exciting things about this anniversary hasn’t even been made yet. And it’s up to YOU to save Batman and Robin! For those of you who don’t know, Lego Cuusoo is where creative individuals can submit their own designs and get a chance of having them become official LEGO products. Each has their merits, but there is one that takes first place in design, creativity and heart. Enter Sam Gras’s contribution! 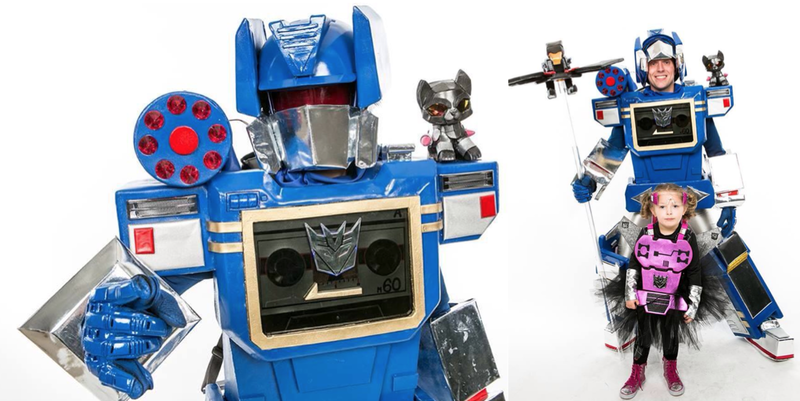 I first had the honor of meeting Sam – aka Cosplay Dad – at New York Comic Con this past fall where he and Tiz, his 4-year-old daughter, took home first place for Most Difficult Costume with their Generation 1 Soundwave costume. What sets Sam apart from other Cuusoo designers – and Cosplayers – is that everything he does is for his daughter. Win or lose, it’s all the same for him. The only trophy he needs is the smile on his daughter’s face. In fact, that’s how this all started. 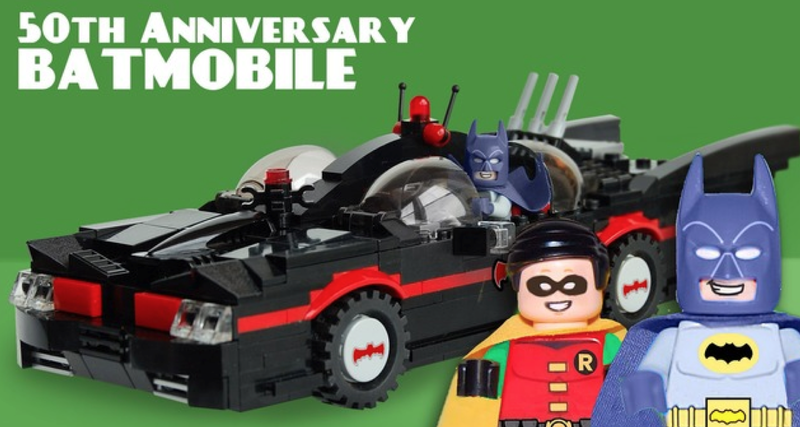 Initially a gift for his daughter who desperately wanted a Batmobile that both Batman AND Robin could sit in at the same time, Sam’s iconic 1966 Batmobile is unlike anything LEGO has seen before. Measuring 4 “ (10 cm) high, 11” (28 cm) long, and 5” (13 cm) wide, this classic car has everything. All the way down to the screen accurate “Bat 1” License plates, Sam didn’t miss a single detail. So what happens next? Well, that’s where you come in. Cuusoo designs only get considered if they get 10,000 votes. This design is off to an incredible start, but it’ll need everyone’s help to make history. So go to Cuusoo and vote for Sam’s design. It literally only takes a minute to sign up. So whether you do it for his design, your love of Batman, or his touching story of how this came to be, your vote matters more than ever. These 3 custom figurines come with the LEGO along with mini-weapons and more! 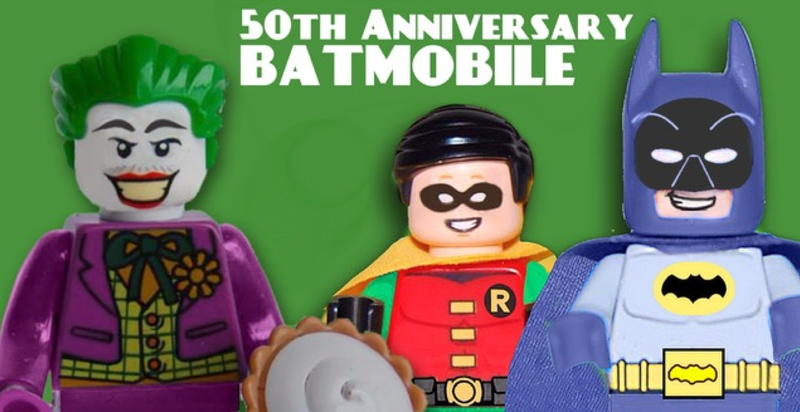 Will Batman and Robin become the LEGOs they’ve always dreamed of being? Can the fans rally to make history? 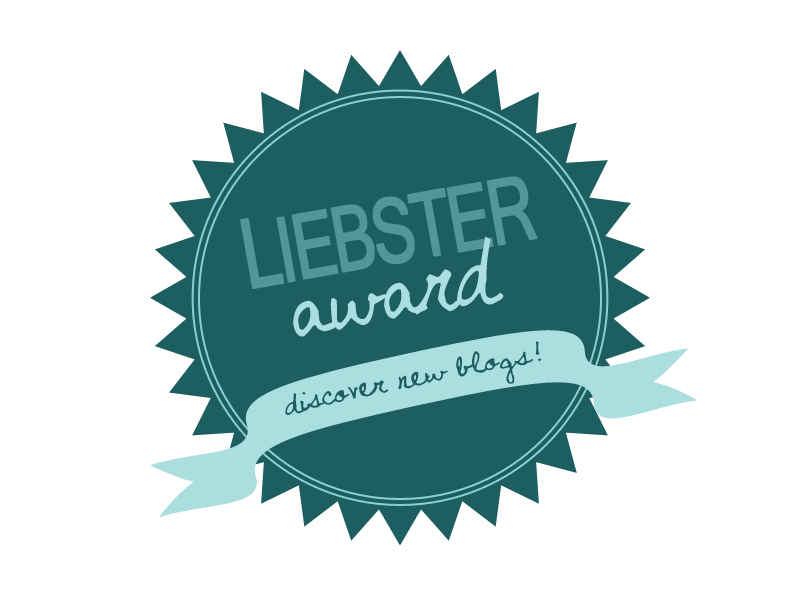 Tune in and vote – same Bat-design, same Cuusoo-site! Pingback: Retro Batmobile Hits LEGO Ideas Website: Vote for It Now!